A two-year process of a UK-wide consultation process has come to a successful end, when delegates adopted their Association’s ‘Vision Towards 2018’ at the recent General Assembly of The Scout Association of the United Kingdom (TSA, UK). With all this achieved, members of TSA in 2018 will feel empowered, valued and proud. 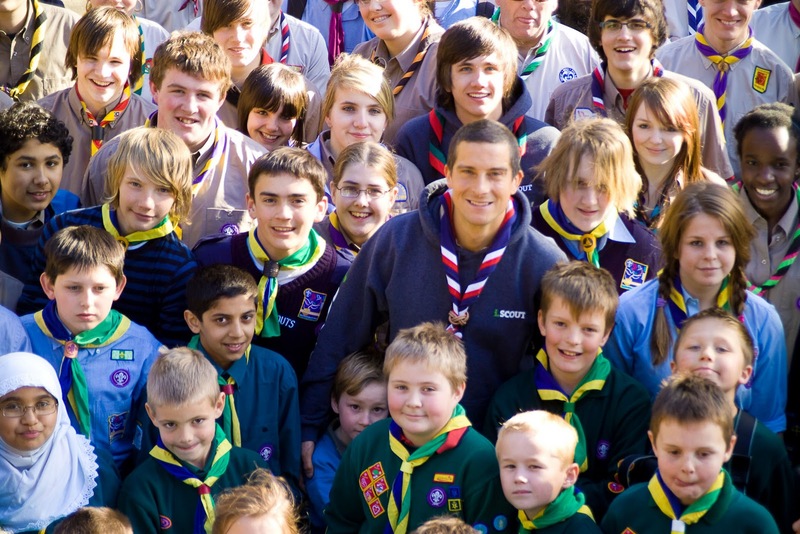 For more details about TSA’s new vision and about the process which led to its adoption, please check the relevant pages of the website of the Scout Association of the United Kingdom.